Deauville Condominiums is a 3-story complex built in 1970. There is a community swimming pool at Deauville and condos feature garage parking, in-unit laundry, and balconies. 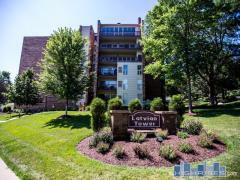 Have any comments or questions about Deauville Condominiums? Ask your question and/or share your thoughts about this Building.